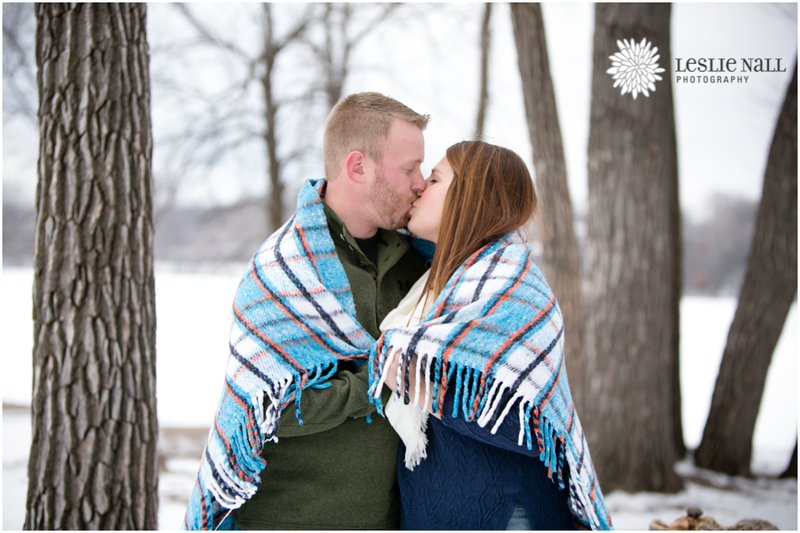 I have had the pleasure of seeing Blair grow up from a sporty high school girl into this incredible woman who has finally met her match. 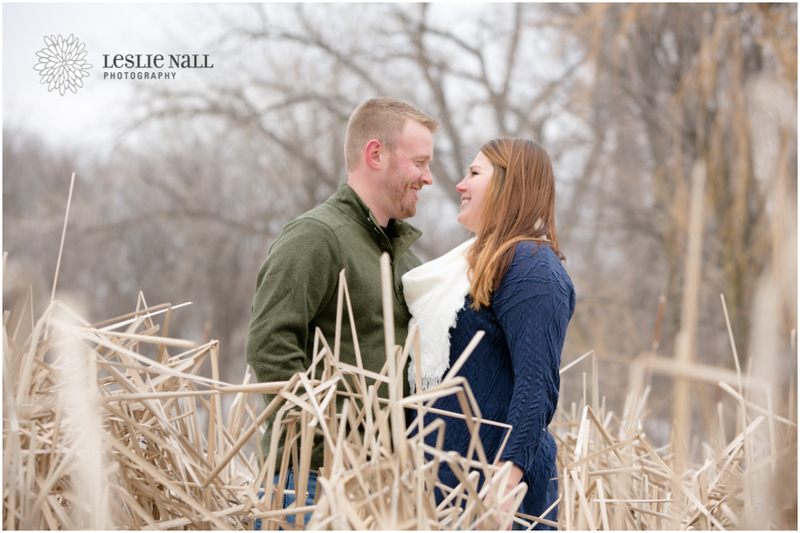 Mike is perfect for her in every way, and you can just tell by the way they look at each other and laugh together that this is true love and that it was meant to be. 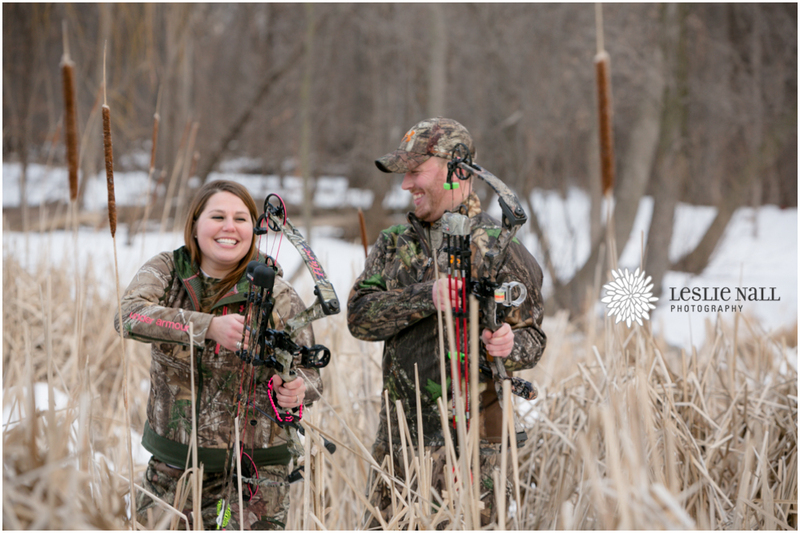 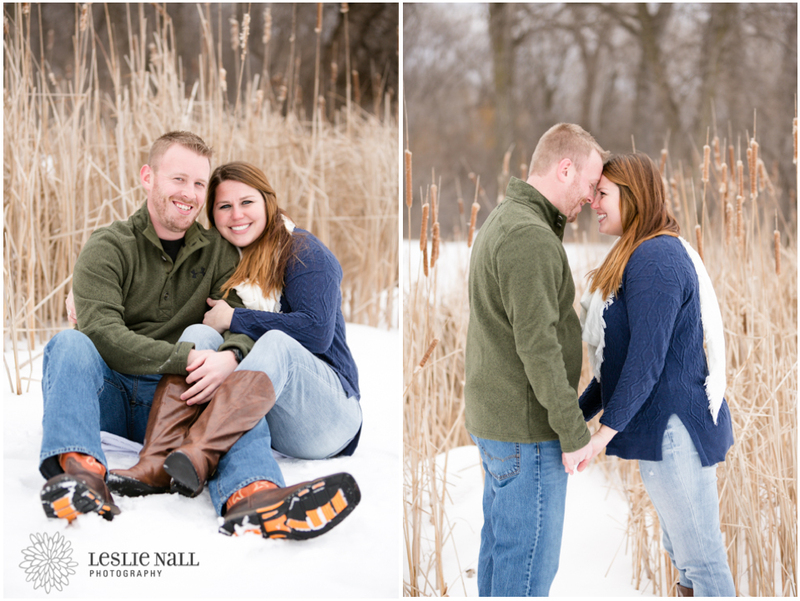 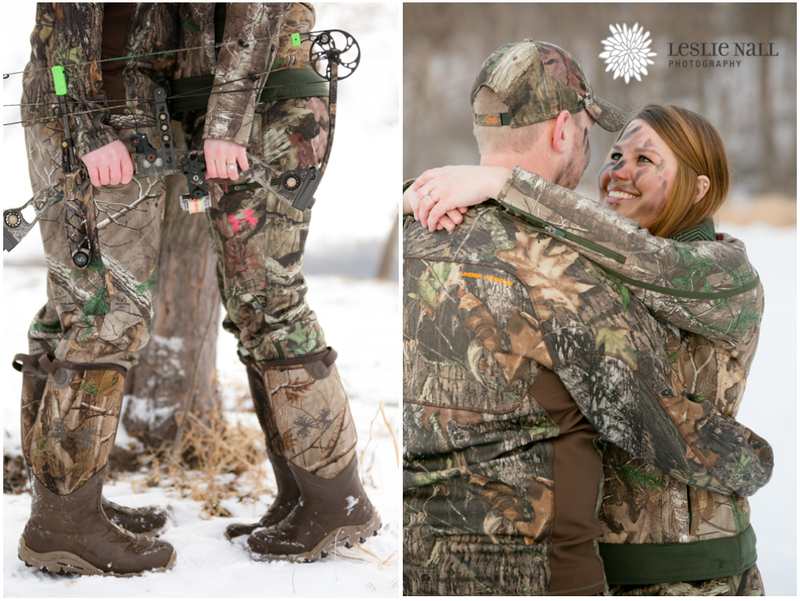 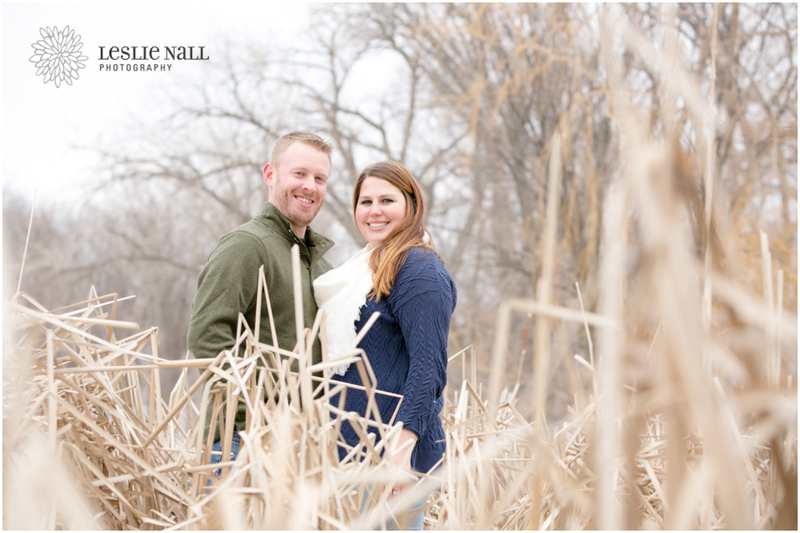 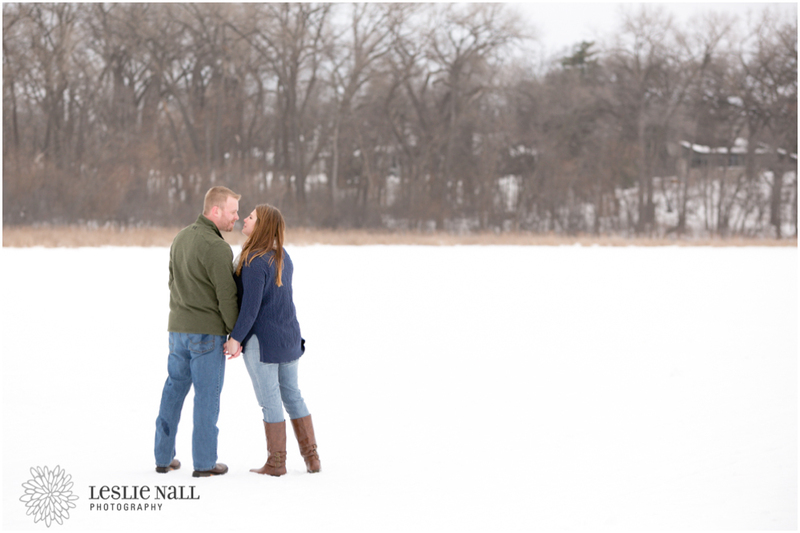 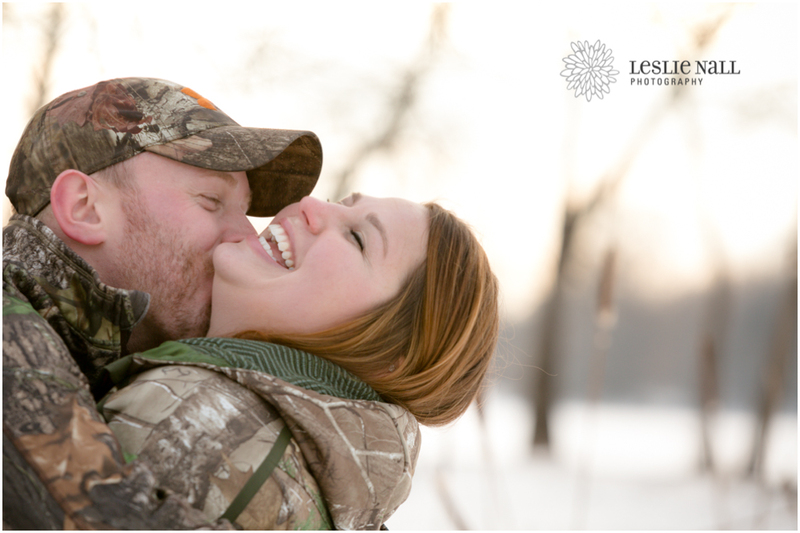 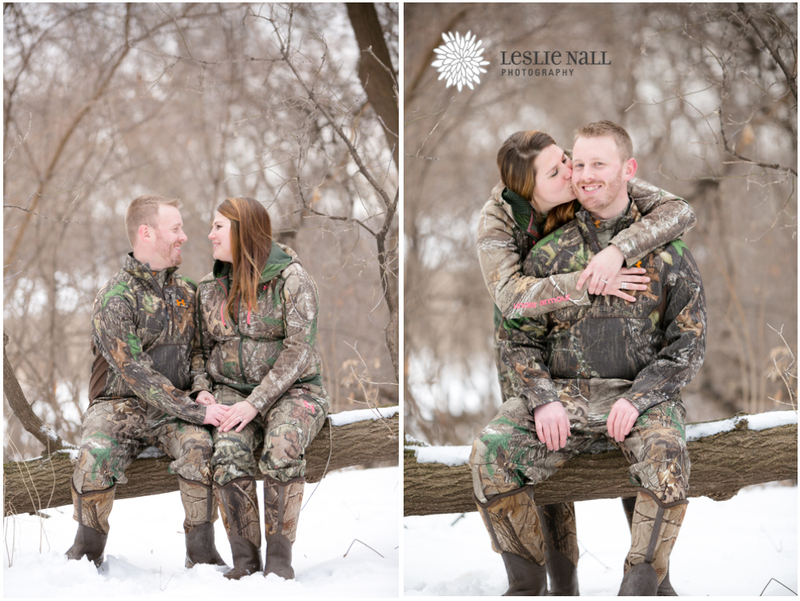 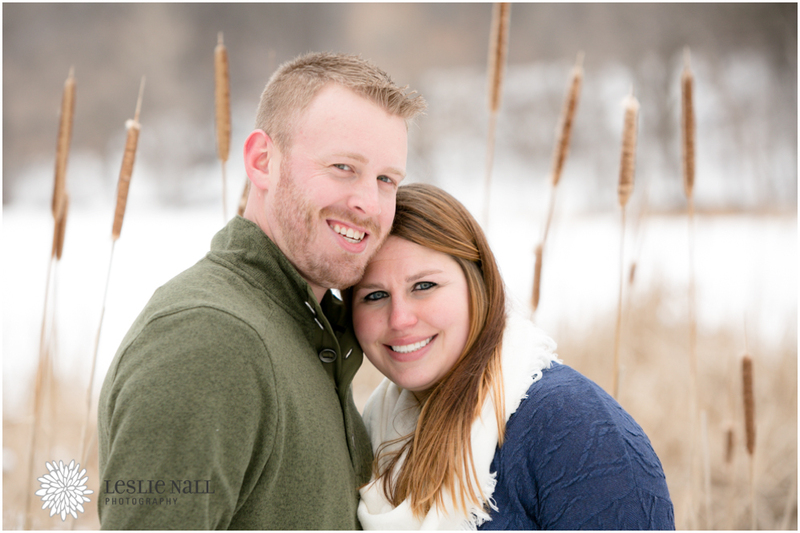 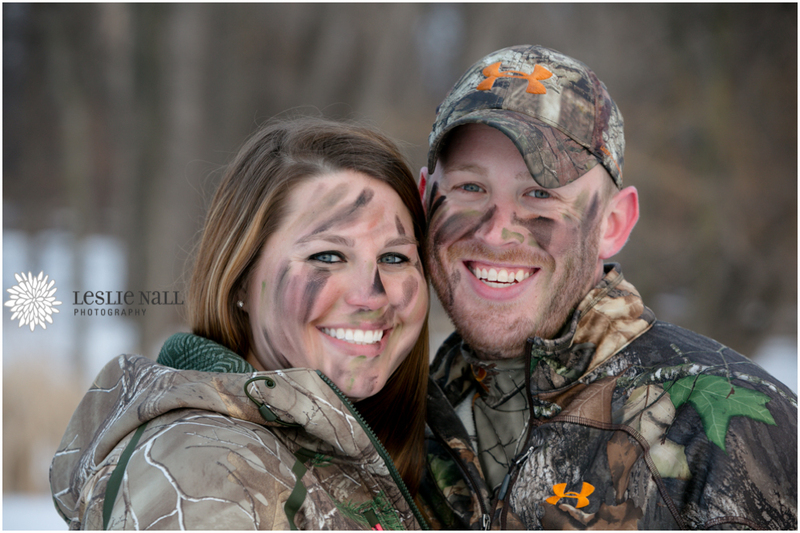 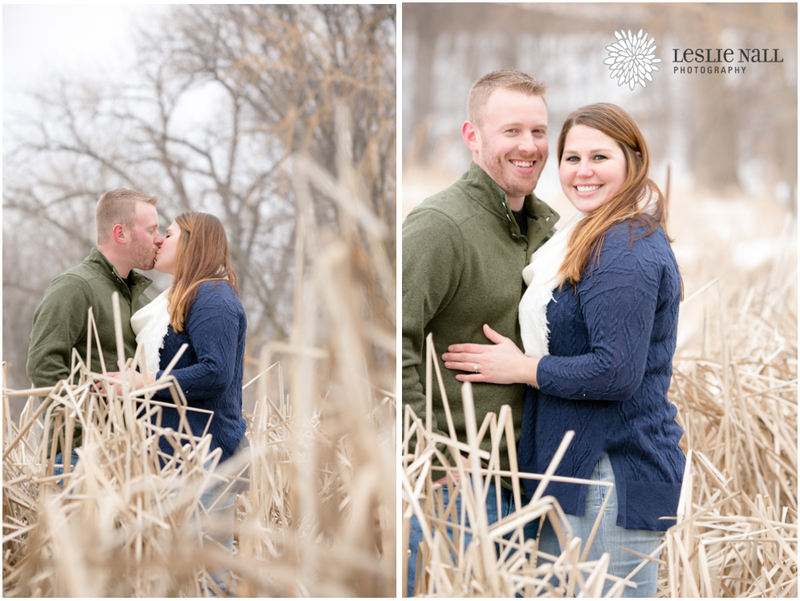 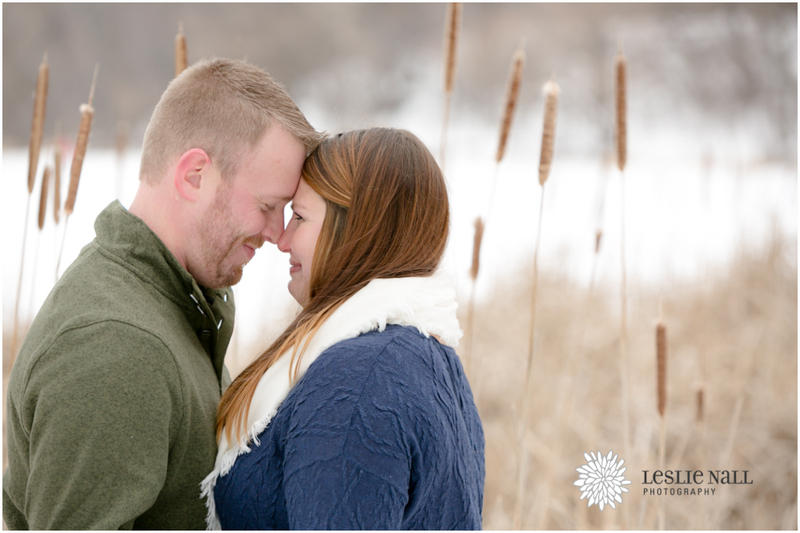 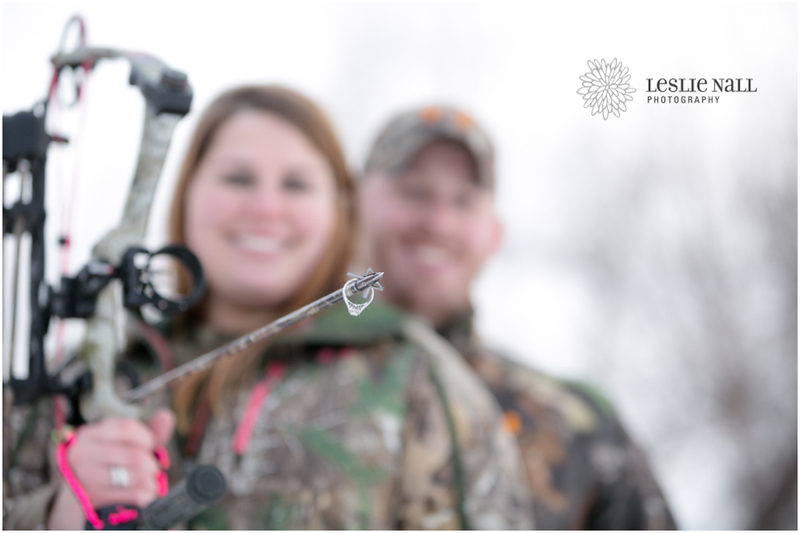 They share the same interests and it was fun to bring their bow hunting passion into our engagement shoot. 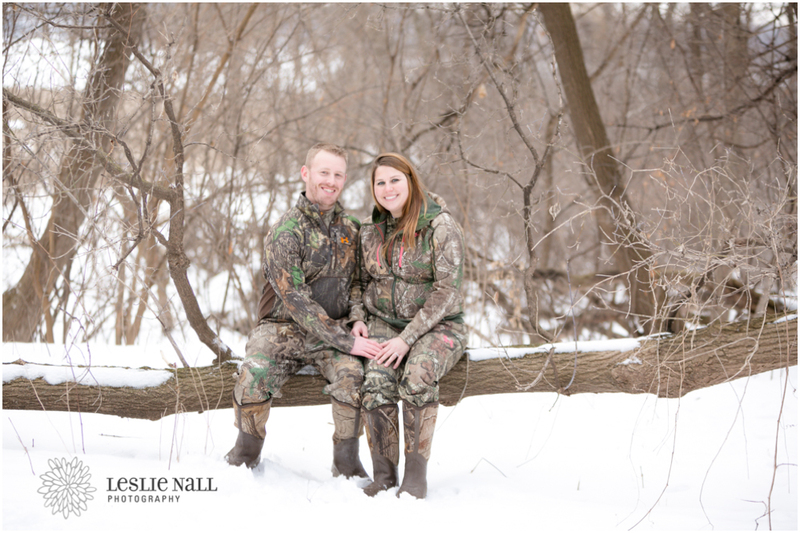 Congratulations you two, I can’t wait for your wedding!